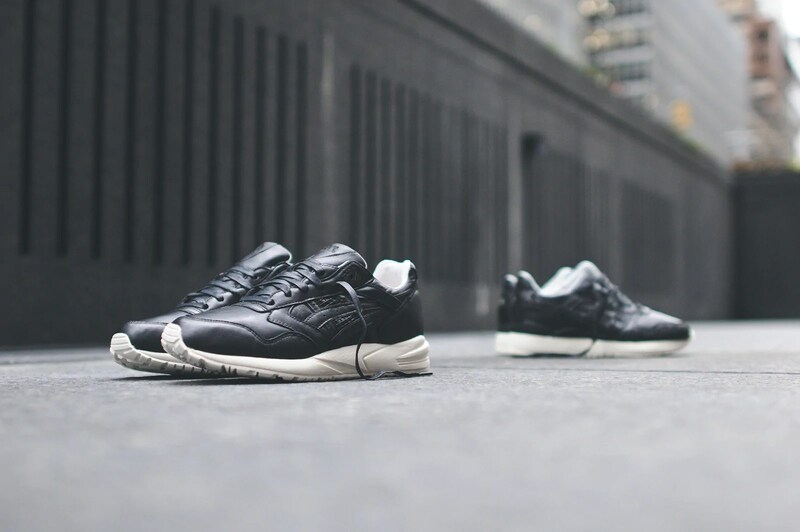 TECH: KITH Launches Mobile App w/ ASICS “Grand Opening” Pack | sB! 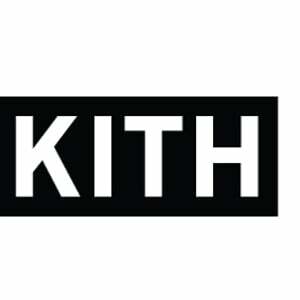 NYC clothing and sneaker brand, KITH takes a huge step with the launch of the KITH App. 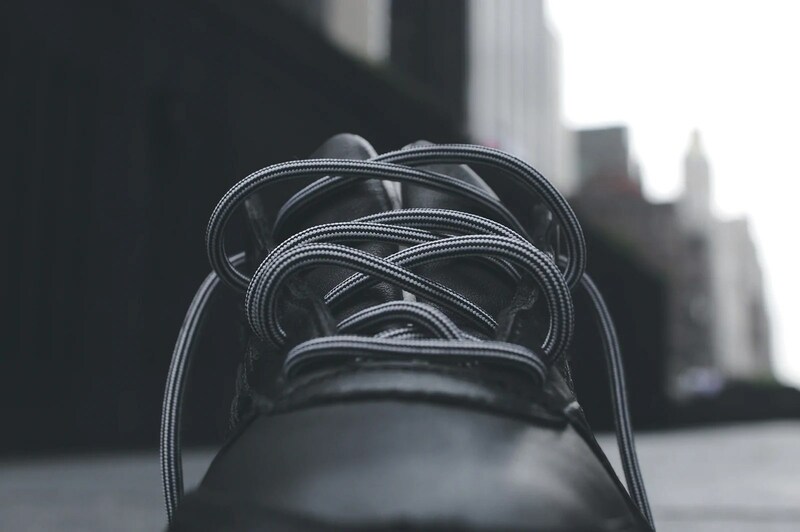 The mobile application provides a platform for the KITH Shop and Blog. 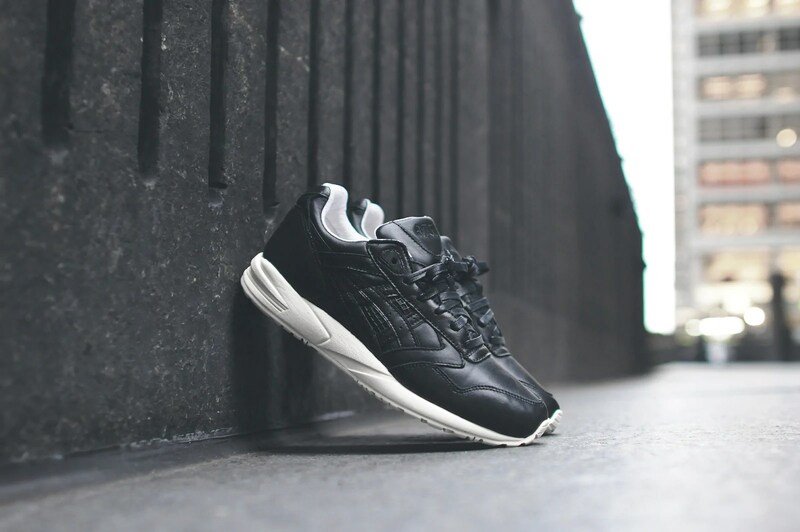 In addition to that, the app includes a variety of other exclusive features such as the KITH Archive of detailed previous work and a comprehensive list of Ronnie Fieg’s past collaborations. The app allows sharing tools for Twitter and Facebook, in addition to push notifications for to-the-second updates. Those who have downloaded the app will have the dibs on special product starting with the introductory app-only release for the KITH x Asics “Grand Opening” Collection. 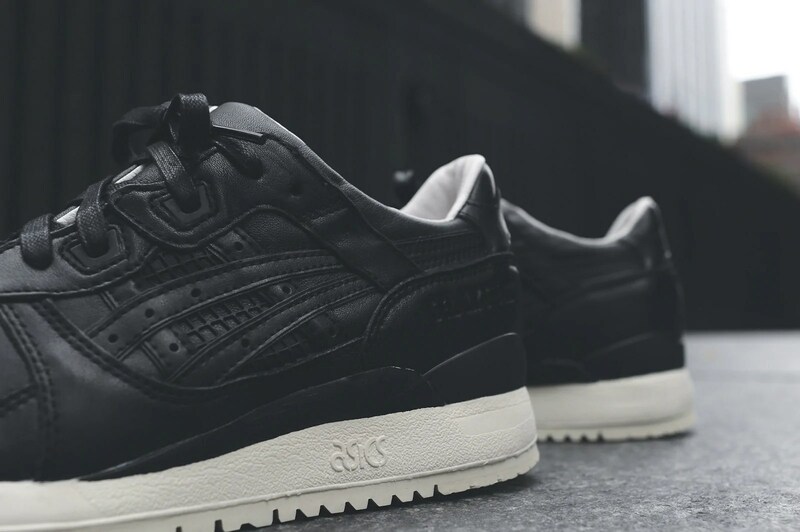 The collaborative collection with ASICS will include the redesign of the Gel Saga and Gel Lyte III silhouettes. The collection is described as “the culmination of KITH’s incredible advancements, and is an ode to not only the launch of the newly developed KITH App, but also our remarkable New KITH Shop, and the release of the extensive KITH Classics Collection”. The app is compatible with both iPhone and iPad, and is available for download here. 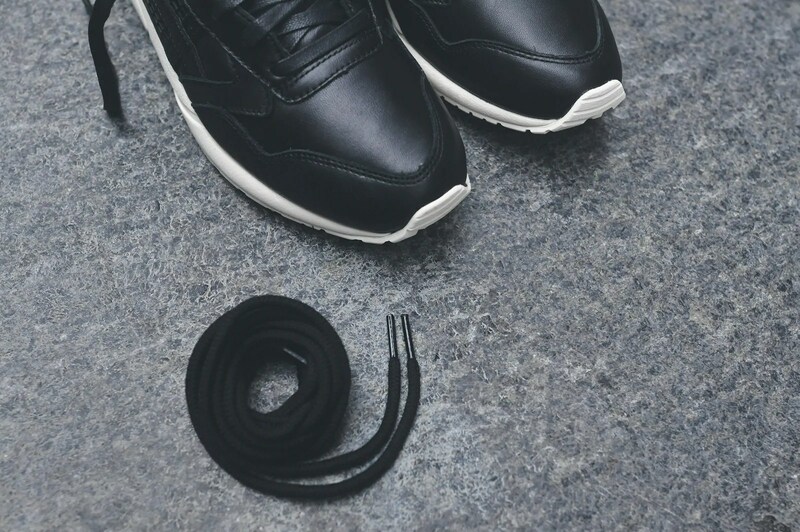 See photos of the “Grand Opening” pack collection after the break. This entry was posted on November 9, 2014 by Joey. 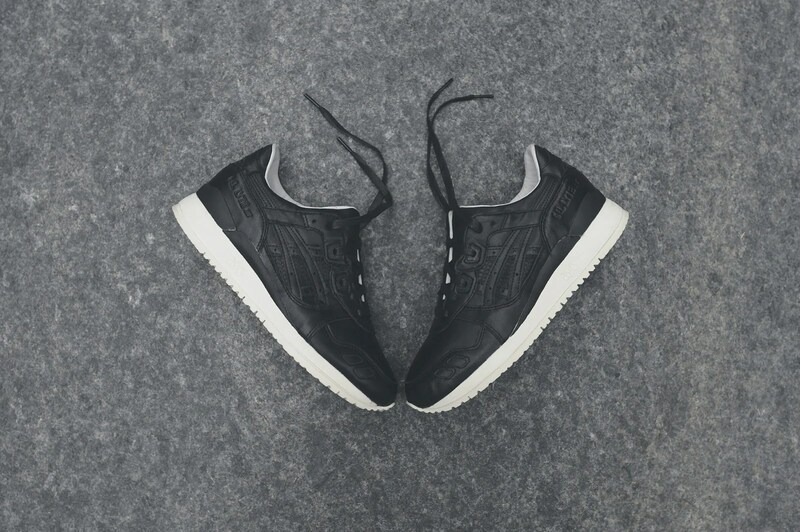 It was filed under Fashion, Tech and was tagged with asics, brand, clothing, collection, grand opening, kith, KITH Archive, KITH Shop, mobile app, nyc, pack, sneaker, tech.